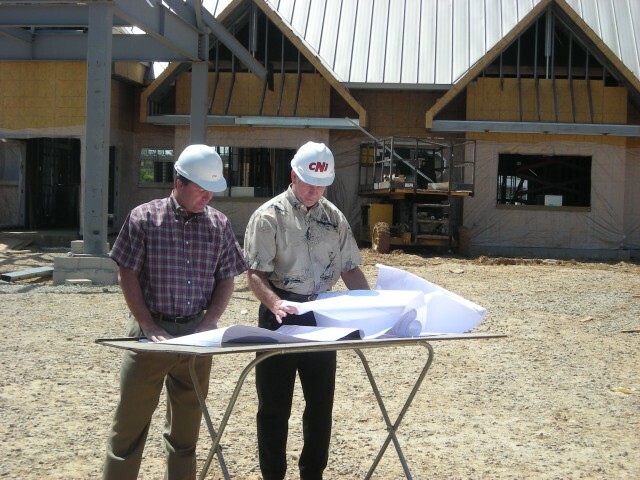 Construction Network, Inc. believes our first responsibility is to our client. We conduct our operations in a truthful manner, providing profits and growth, which is insures the ultimate success of a project. Our success comes from the sharing and caring of our employees who give cheerfully of their time, knowledge and experience. Construction Network, Inc. contributes to the economic strength of our community and this makes our organization a good corporate citizen on a local, state and federal level, in all communities in which we do business. We recruit, motivate, reward and retain personnel of exceptional ability, character and dedication by providing good, safe working conditions, superior leadership, compensation on the basis of performance, opportunity for growth and a high degree of employment security. After all, we live and work here, too.